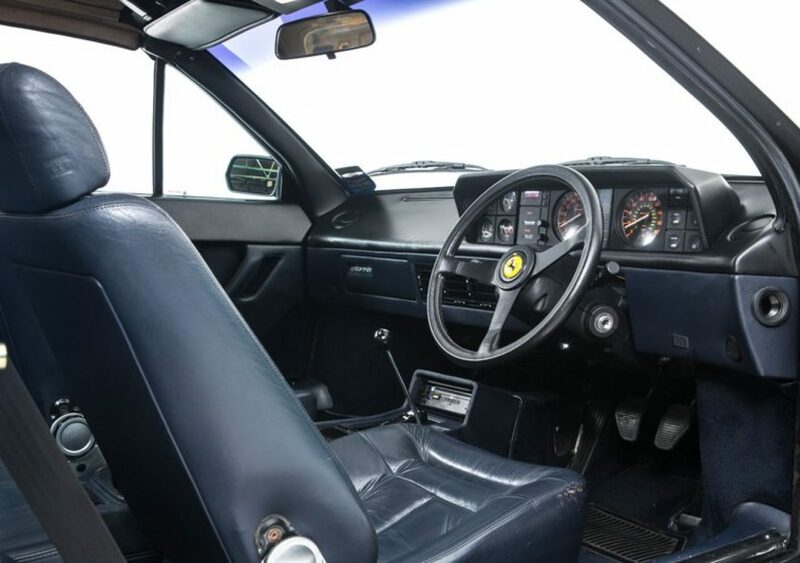 The Mondial, meaning world is one of the few Ferrari models to have a non-numerical title, borrowing its name from that of the four cylinder sports racing cars of the 1950s. 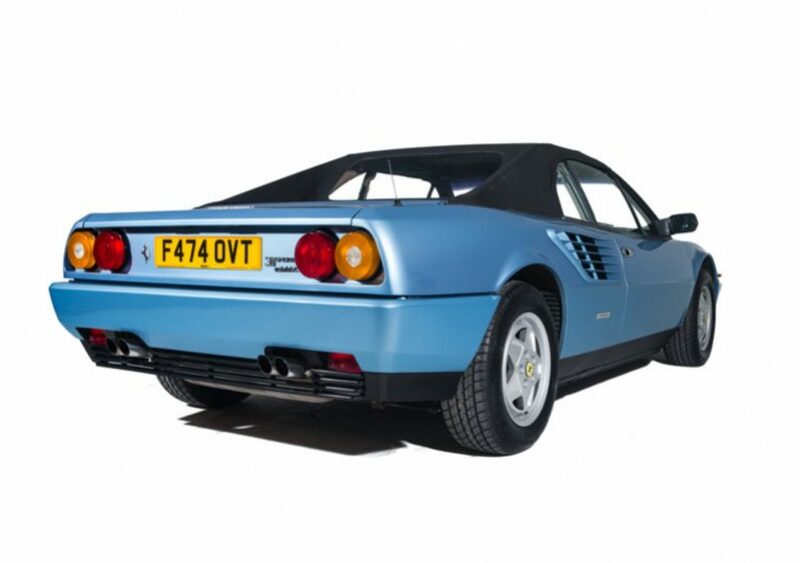 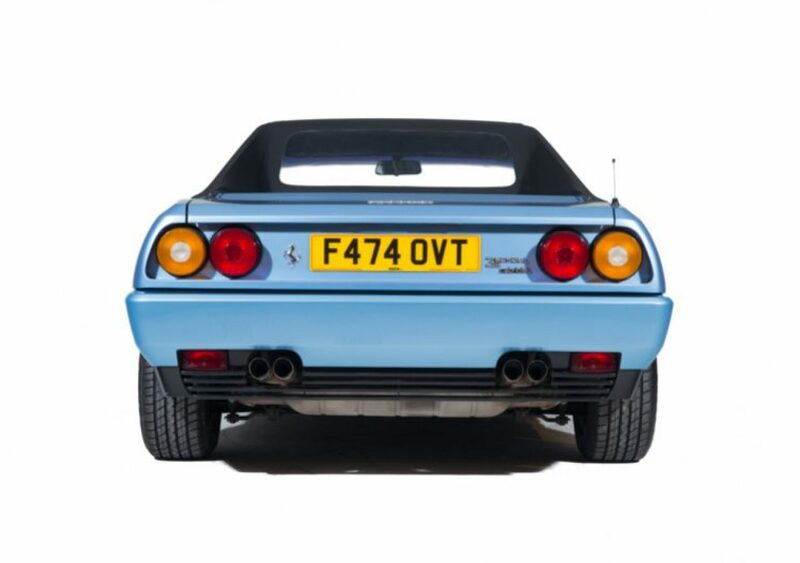 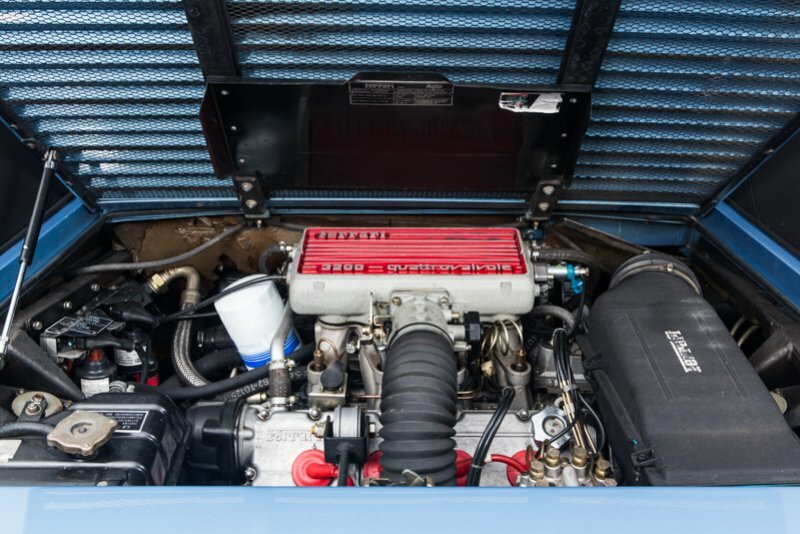 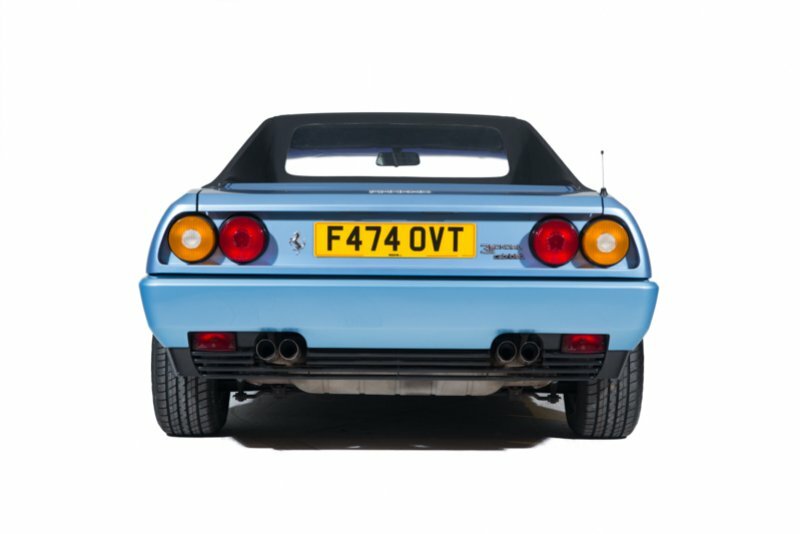 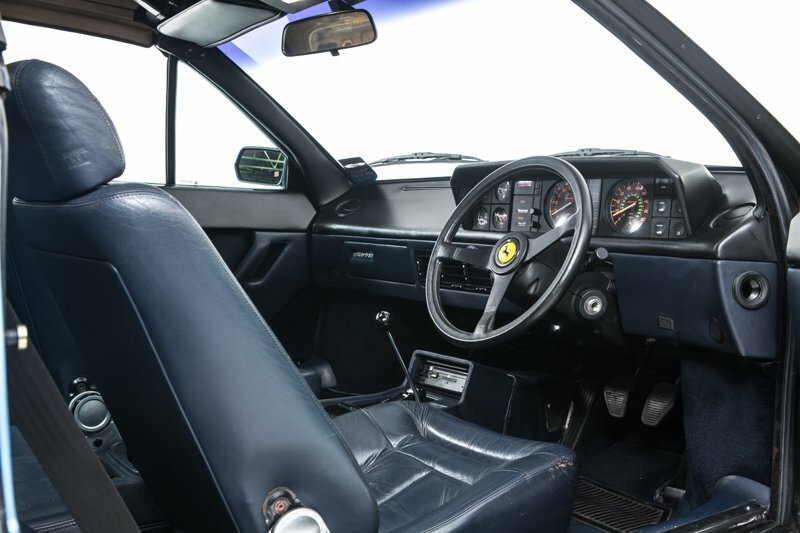 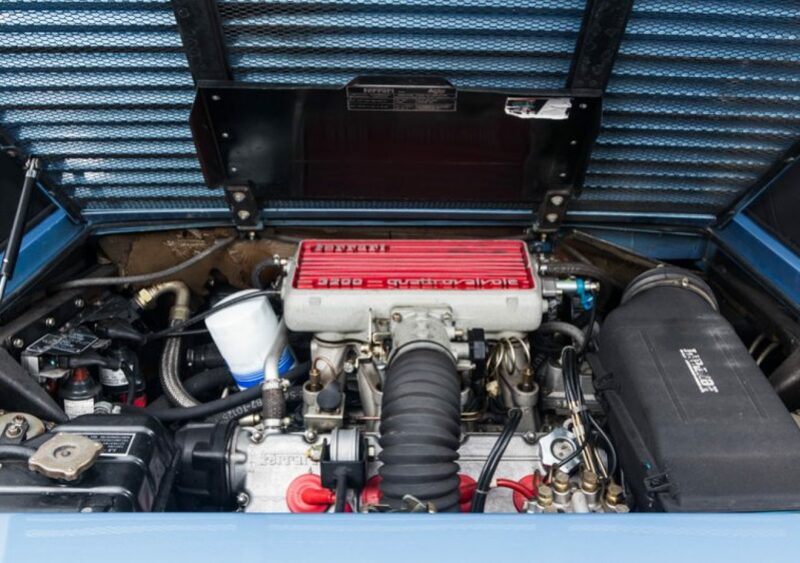 Introduced in March 1980 after being launched in Geneva, the Mondial for the 1980s was powered by a 3 litre V8 and served as a replacement for the 308 GT4. 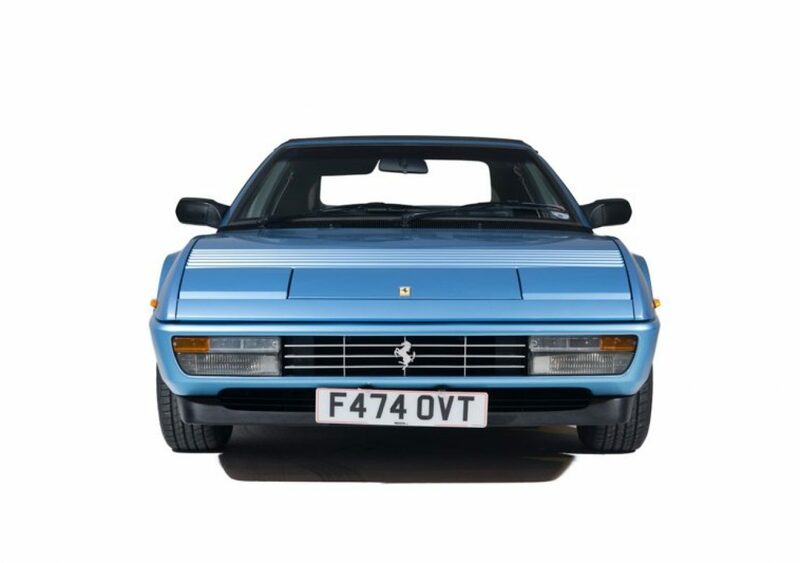 Similarly it was of 2+2 configuration, though styling like the other contemporary models was entrusted to Pinin Farina.